Get 12 months of full golf membership for the price of 11! Tee off under the warm Arizona sun in the shadow of the Santa Catalina Mountains, just north of Tucson, Arizona. 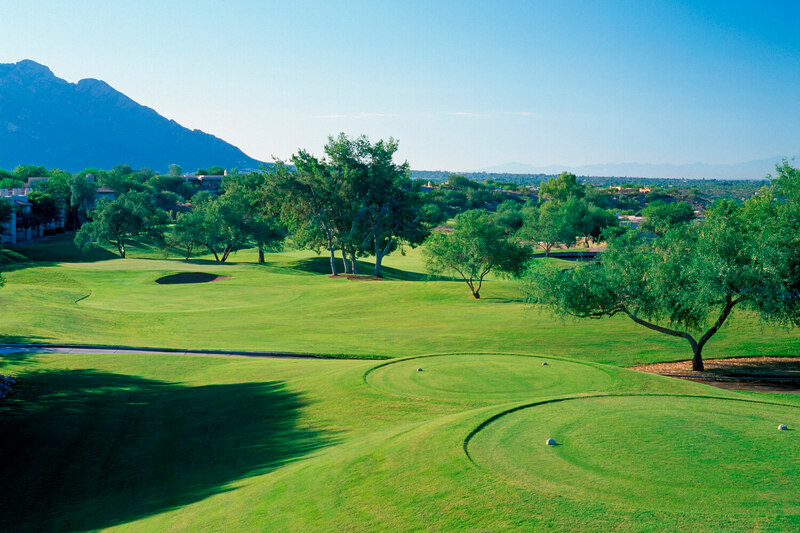 El Conquistador Golf & Tennis, located in the heart of Oro Valley, boasts three pristine golf courses to choose from, providing a challenging, exciting play that is sure to deliver a true desert golf experience. Combining 36 holes of championship golf with an extensive practice facility, 31 USTA awarded tennis courts, full fitness facility, 4 pickleball courts, 2 racquetball courts, lap pool, access to the Oro Valley Aquatic Center, a delicious restaurant and a fun calendar of social, community and dining activities. Whether you're an avid golfer, occasional player, or just enjoy the ambiance, there's a perfect membership for you. Sign up for a full golf membership with this great promotion and receive one month free of dues AND cart fees when prepaying 6 months of membership dues. Fore more information, call 520.229.5357 or visit elcongolfandtennis.com.